The whole family receives the spiritual benefits of the Masses, prayers and good works of the Capuchin friars. 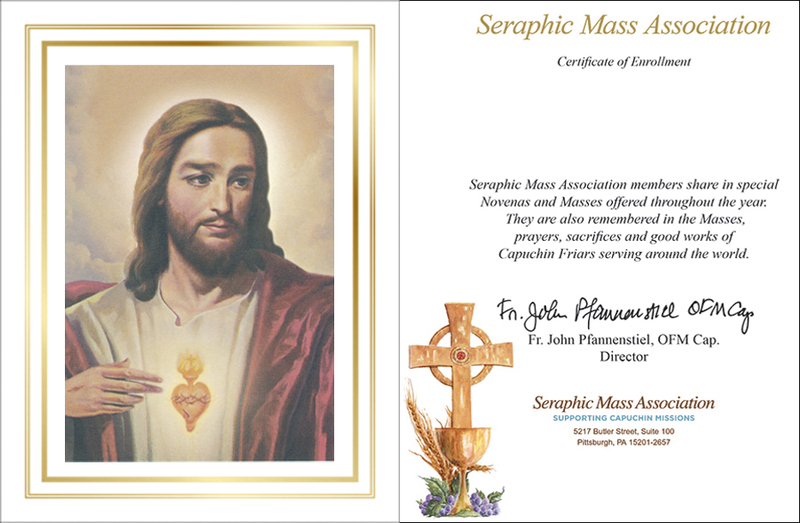 A padded leatherette folder certifies Family Membership in the Perpetual Mass Enrollment of the Seraphic Mass Association. 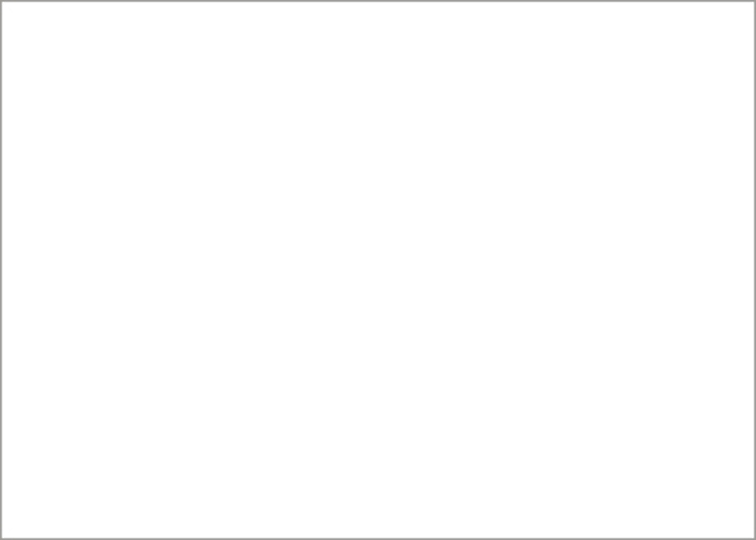 A Family Enrollment includes all living and deceased children, parents, brothers and sisters of both spouses. 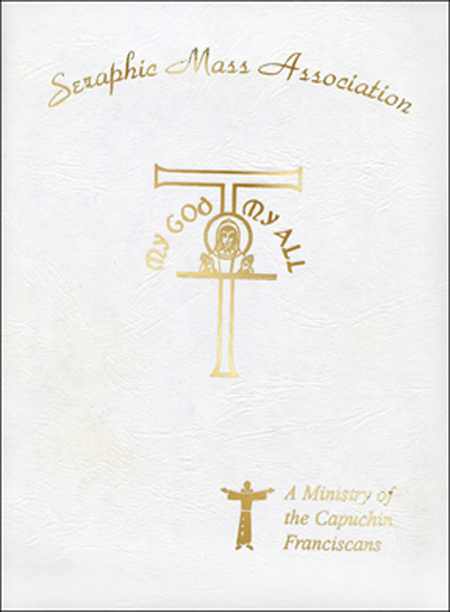 Your offering of $50 supports our Capuchin missionaries.